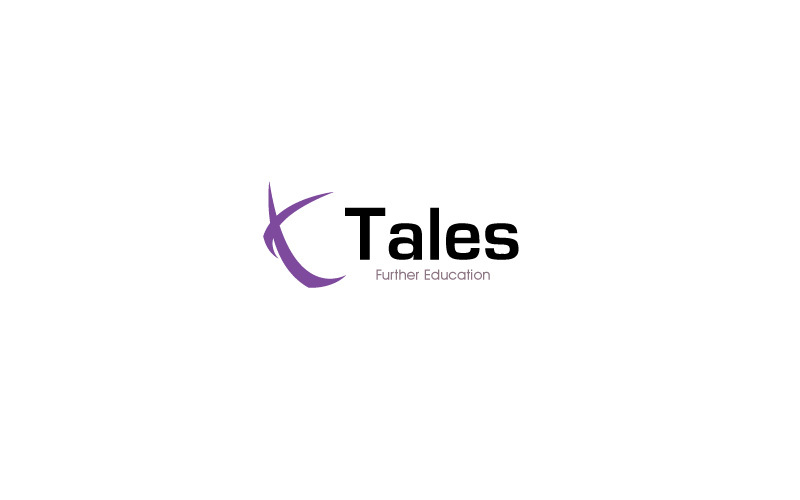 Tales, Our Education, are 2 prominent further education firms in UK. Maa Designs specially designed logo for them. 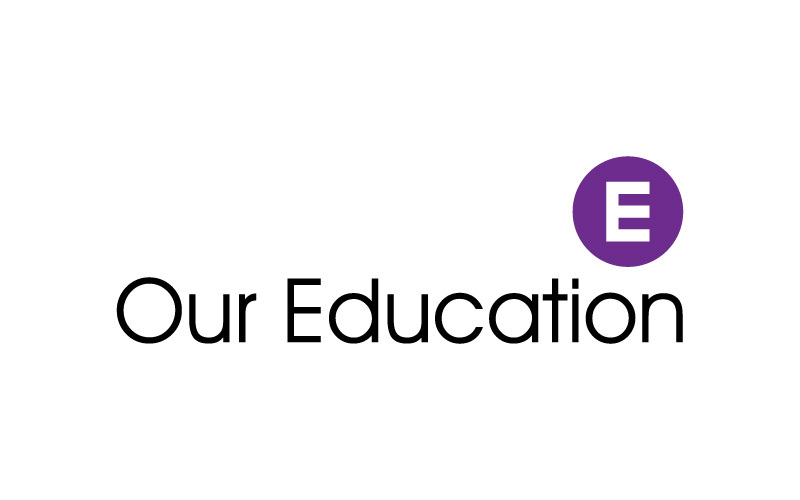 Our service includes website, flyers, posters, print, e-mail newsletter.